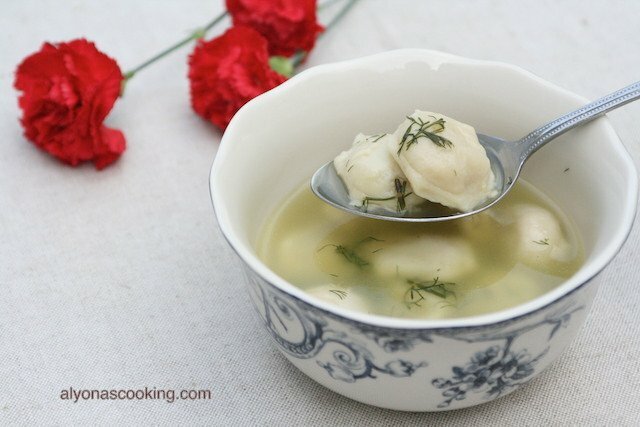 Not only is this Pelmeni soup very quick to make but it’s so flavorful and quite healthy as there is no oil or frying involved. The pelmeni (meat dumplings) and seasonings are added to a delicious onion broth and boiled until al dente. My favorite biscuit recipe! My cousin recommended this Southern Buttermilk Biscuits recipe to me years back and I still come back to it, it’s just a staple recipe for me.